Kobe Webster eyes the defense as he crosses halfcourt. 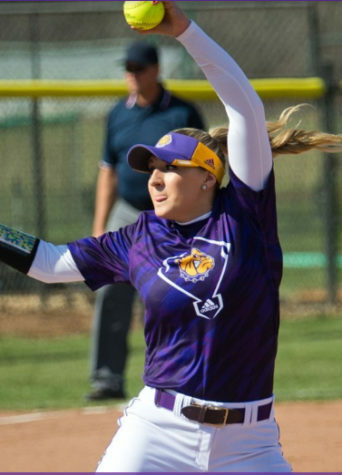 MACOMB, ILL. — The Western Illinois University Leathernecks 11-14 (2-14) will take on the Bison of North Dakota State University 13-15 (4-8) Thursday, at 7 p.m. The Leathernecks lost the first matchup in Fargo, North Dakota by a score of 80-69. The last time these two teams faced, Kobe Webster lit up the stat sheet. Webster dropped 24 points, along with five rebounds and two assists. However, Kobe Webster’s big game was not enough for the Leathernecks to defeat the Bison on the road. North Dakota State’s Paul Miller dropped 26 points on 11-18 shooting, and led the charge to defeat the Leathernecks. The Bison are currently 6th in the Summit League, as the season is starting to come to a close. North Dakota State is coming off an 84-72 loss against Fort Wayne, and is looking to get back on track by defeating Western on the road. The Bison are led by junior guard Paul Miller who is averaging 19.3 points per game this season. Miller is a First Team All-Summit selection, and is the leading scorer for North Dakota State for the second straight year. Defensively the Bison are very sound. They are led on the defensive end by freshman guard Cameron Hunter who is averaging 1.0 steals per contest. These two will lead the way for the Bison as they look to complete the season sweep against the Fighting Leathernecks. Western is coming off a big loss to South Dakota State University, losing to the Jackrabbits 82-62 on the road. Freshman Isaac Johnson had himself a day, scoring 20 points to go along with 13 rebounds, earning him his first career double-double as a Leatherneck. Despite Johnson’s stellar performance, it was not enough to take down the top ranked Jackrabbits. Summit League Player of the Year candidate Michael Daum and up and coming freshman David Jenkins combined for 50 of South Dakota State’s 82 points. 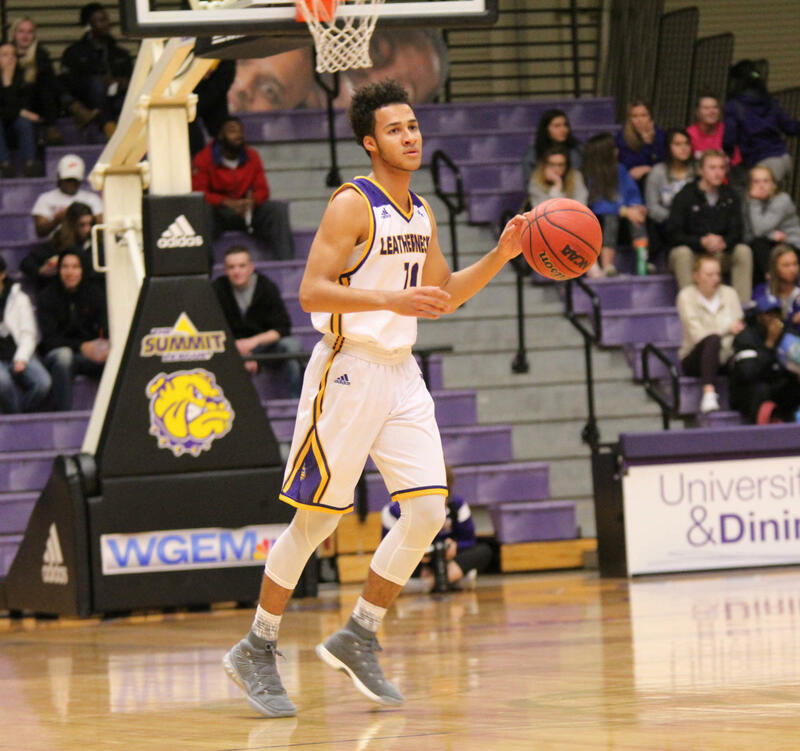 The Leathernecks go into Thursday’s matchup looking to gain momentum for the Summit League Tournament right around the corner, but they have to play a very smart game. The Purple and Gold have struggled with turnovers all season long, which is one of the reasons that have so many double-digit losses this season. The Leathernecks also need to be efficient on both ends of the court. On offense, they need to focus their game plan around Webster. Though Webster is only a freshman, he plays like he has been playing college basketball for years. He has proven he is the leader of this team, and he lives for taking the big shot. Coach Wright needs to get his young star as many shots as possible if Western wants to come out with a victory. On the defensive side, junior center Brandon Gilbeck needs to be the elite rim protector who has haunted Summit League teams for the past few seasons, but needs to stay out of foul trouble. To win this game, Western will need to lock down Miller, and make the extra pass on offense to get the shot they want. 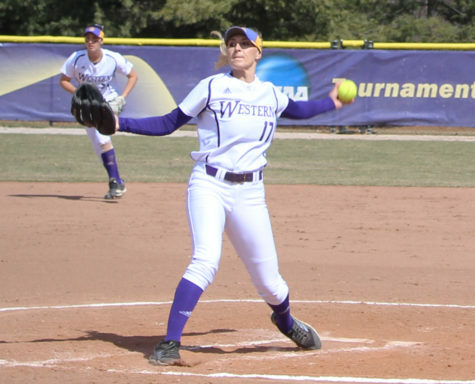 With only one more game left before the conference tournament, the Leathernecks will look to gain momentum during the final stretch of the season.